Bookends & Beginnings, 1712 Sherman Ave. The bookstore’s owner, Nina Barrett, said independent bookstores are on the rise again. Despite the decline of independent bookstores in the past decade, the country has recently undergone an “indie bookstore renaissance,” said Nina Barrett, owner of Bookends & Beginnings. Barrett recently attended the American Booksellers Association’s Wi13 conference in Memphis, Tennessee, an annual winter conference for independent booksellers from across the country. She was a panelist for an educational workshop that allowed her to share her tips for selling cookbooks. Barrett said each indie bookstore has its own identity because in most cases, the owner is also the store’s main buyer, determining what books to purchase and crafting the store’s atmosphere. Paul Zalmezak, Evanston’s economic development manager, said the city prides itself on having a mix of large chains and independent stores. He said indie bookstores provide a gathering place for the community. He added that there is a certain intellectual value in having local bookstores whose inventories reflect the community. Barrett said a lot of adults no longer have access to spaces for intelligent literary conversations since they graduated from college, but independent bookstores can provide that environment. She added despite the high number of bookstores in Evanston, she doesn’t feel as though any of them are in competition. Each bookstore offers customers a very different browsing experience, as the selection of books offered tends to differ in every store, Barrett said. 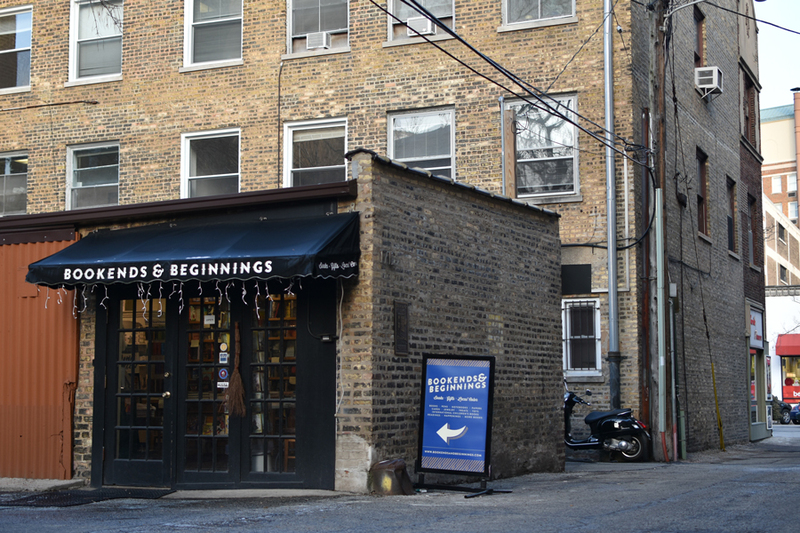 Erin Booker, a frequent patron of Bookends & Beginnings, said when shopping for books, she likes to support the “local small merchant.” She added that she enjoys the store’s selections that cater to the community it serves, as well as book recommendations from the owners and employees.